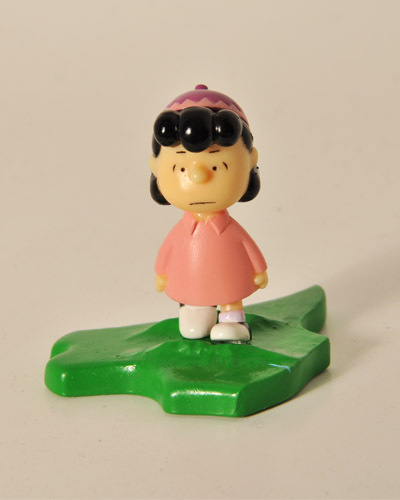 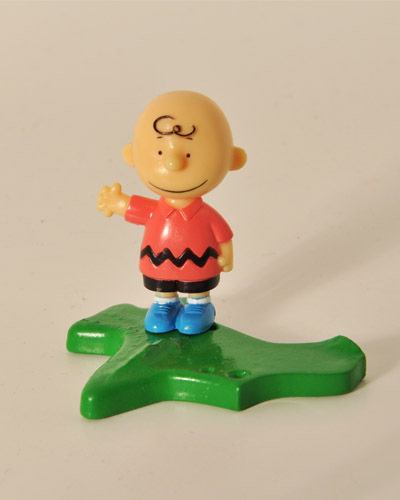 Starting in the 1940s the lovable Peanuts gang has worked its way into the hearts of generations of Americans. 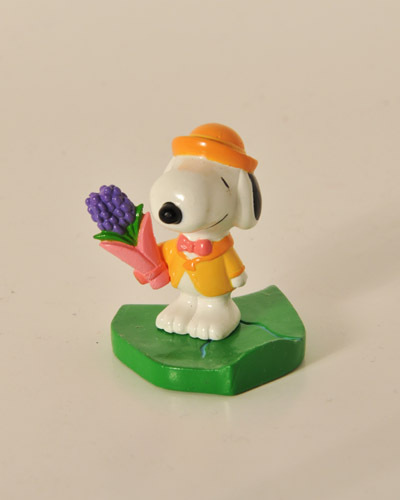 From Charlie Brown to Woodstock, each figure in this Korokoro Snoopy diorama collection is thoughtfully sculpted and beautifully hand-painted. 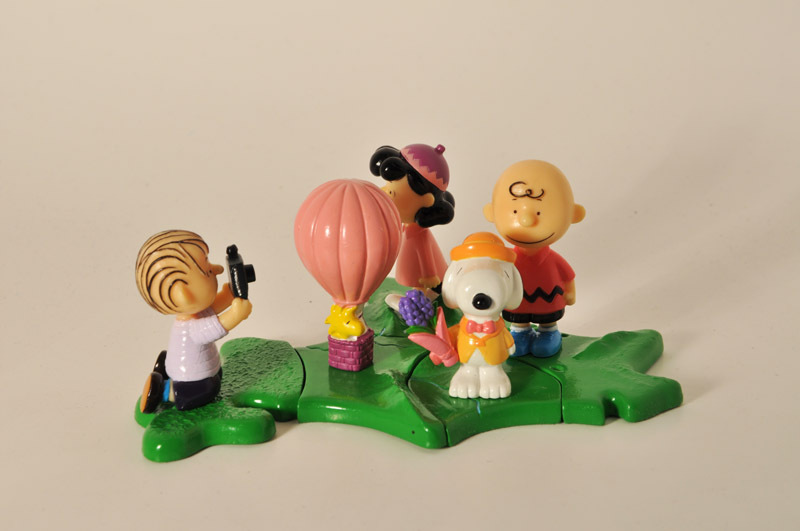 But wait, when you collect all 5 something incredible happens!...they come together to form a picture-perfect diorama. 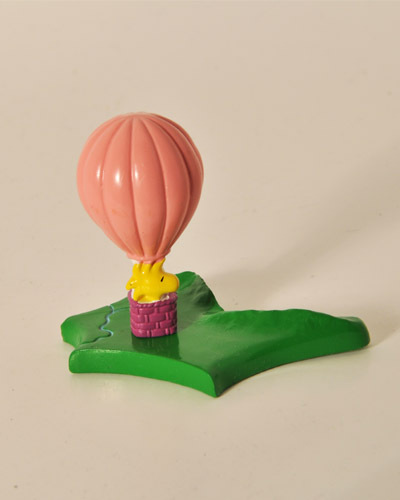 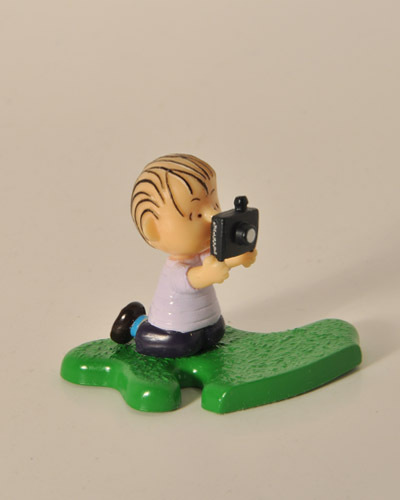 This is the perfect gift for any Peanuts lover!